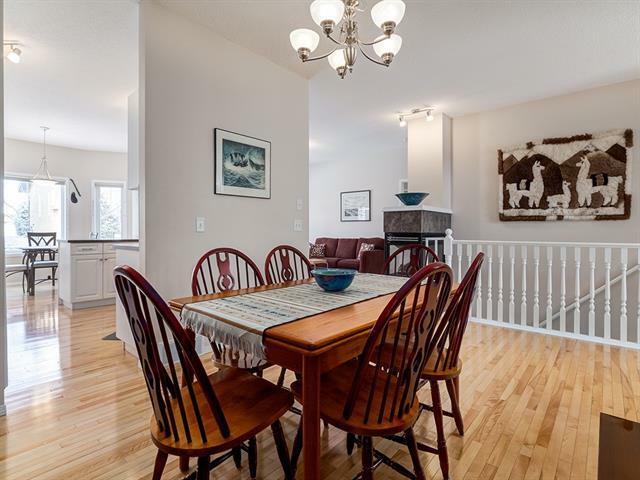 This 2 bed, 2 bath semi-detached villa is conveniently located in a complex east of James McKevitt Road, offering quick access to all the shops/services along 162 Ave, as well as a short distance to Spruce Meadows & Fish Creek Park. 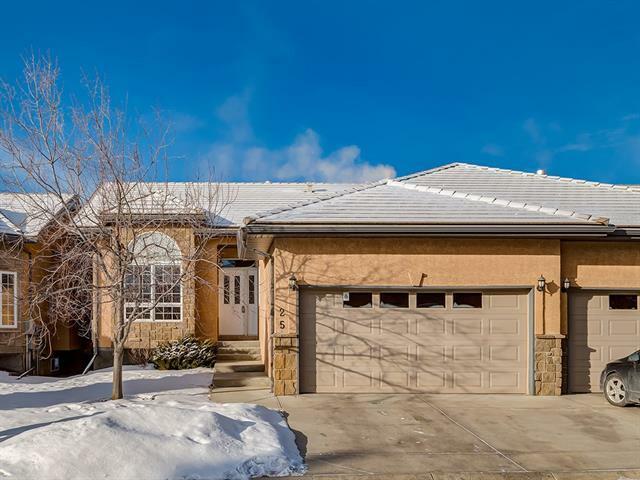 With an attached double garage & snow removal included in your reasonable condo fees, your winter mornings wont be as chilly. 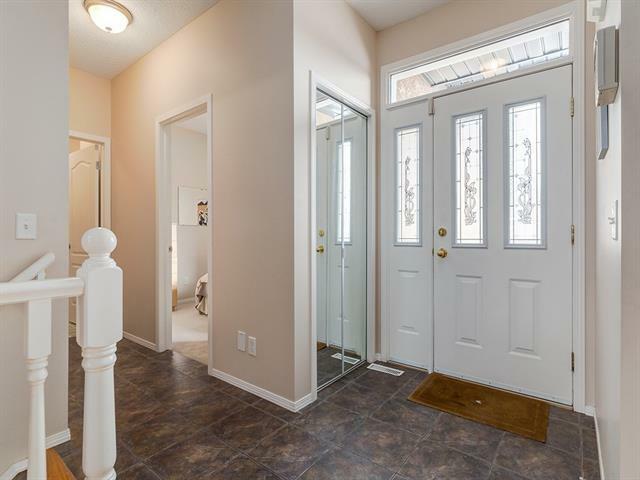 A spacious tiled entry way invites you into the bungalow where you are greeted by a three sided gas fireplace connecting the living & the dining rooms. A bright white kitchen is complemented by the hardwood floors and breakfast nook to the rear balcony. Offering space for a king-sized bed & dresser, the master suite offers a 4-piece ensuite with soaker tub & separate shower. With the potential to be a third bedroom, the front office offers a large picture window, allowing natural light to spill into the room. 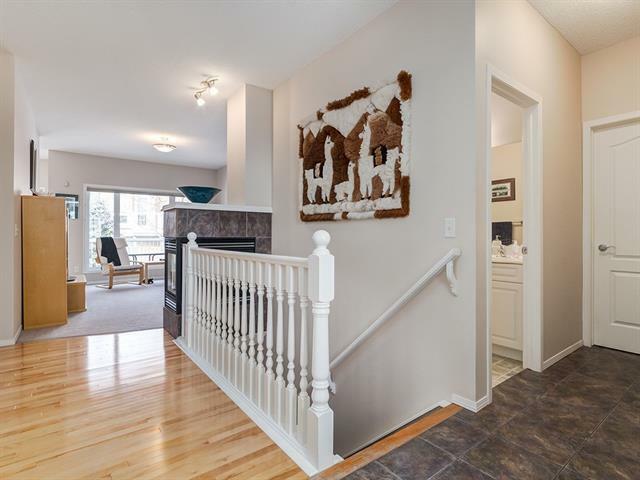 Creating your own space is perfect in the unfinished basement, whether you are looking for a rec rm, additional bedrooms or ample storage space.